"The best place to care for your pets. The staff are amazing and so caring. 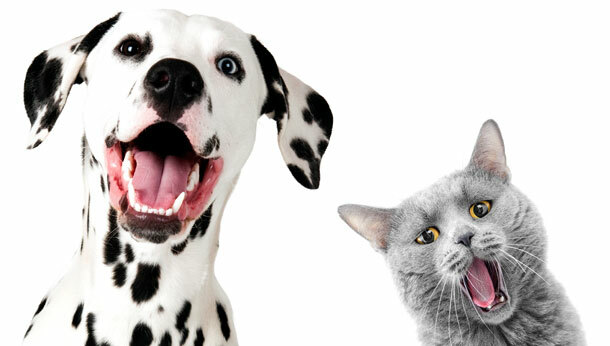 They have been looking after our cat and dog for many years, first class service and reasonable prices." "Appointment was convenient and we didn't have to wait. Surgery was quiet and clean. 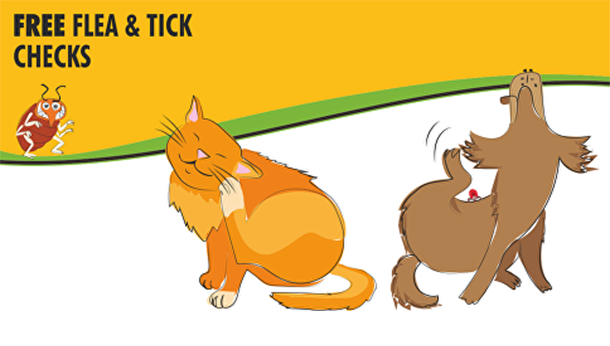 The vet spent a long time thorougly examining our cat without upsetting him, and offered alternative routes of treatment." 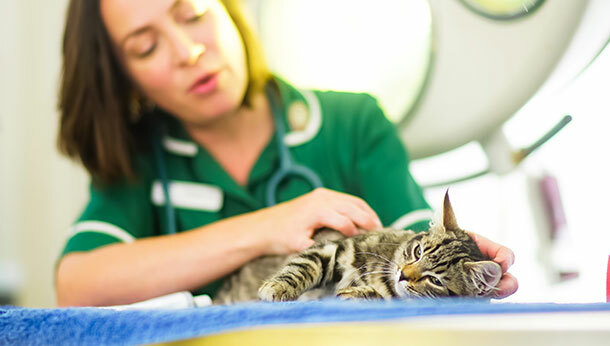 "Excellent vets, caring and friendly. Our poor Beagle was suffering from a nasty ear infection which was challenging to treat. Never giving up they have treated her and she is on her way to recovery avoiding surgery. Thank you all at Lavister!"